This originally was posted on Inside Climate News and can be read in it’s entirety here and can also be read on our Facebook page – Renewable Energy Tax Credits. By rejecting that approach, Republicans sent a message that they won’t back attempts to kneecap ongoing growth in renewables, despite pressure from the oil and gas industry to scale back incentives for clean energy. The credits have stoked growth in wind and solar, which for the first time this year provided 10 percent of the country’s electricity, while jobs in clean energy are among the fastest growing in the country. “I think it’s fair to say they weren’t included in the final Senate bill because wind and solar energy enjoys strong bipartisan support, particularly in rural areas, due to their important role as a jobs and economic driver,” said Gil Jenkins, a spokesman for the American Council on Renewable Energy. While the Senate version of the bill was largely favorable to clean energy, it included a provision called the Base Erosion Anti-Abuse Tax (BEAT) that’s intended to prevent corporations from making payments to overseas subsidiaries in an effort to reduce their tax liability. 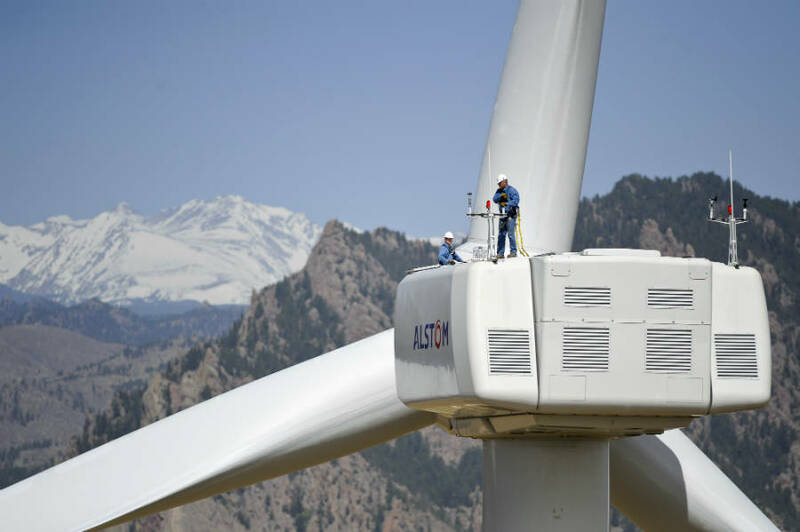 The provision would ultimately discourage some companies from using wind and solar tax credits to cut their tax bills, which could, in turn, discourage banks from financing renewable projects. The industry said the provision threatened up to $12 billion in financing.